It’s been a while since I went jalan jalan cari makan (walk walk looking for food) with Tony of Johor Kaki Blog and of course, like all previous trips, it’s always full of yummilicious treats! 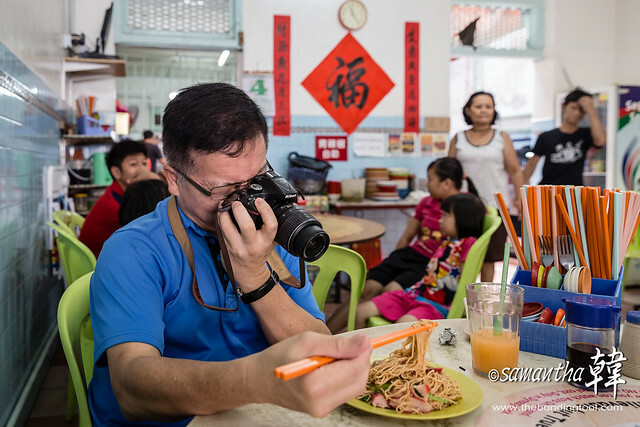 Tony is king when it comes to food blogging in the State of Johor although he humbly claimed that he still has lots of stalls/shops to cover. His mission is to put every deserving Johor hawkers on the world wide web and I think he did and is still doing a great job at it. Please note that Tony does this on a very regular basis and he is fully committed to his passion. He is not a commercial blogger and does not get paid to review these stalls. Following Tony on food trails has always been a humbling and fulfilling encounter! Benny is my “crime in partner” when it comes to eating. He is like a radar, scanning the “best” makan posted on web so we could be judge if the bloggers’ tastes are similar to ours. Ricky’s dad used to be a chef and has trained him to be a food snob thus Ricky has the veto when either of us becomes too “attached” to our assessments. That is not to say that we must agree with Ricky but his opinion does give us an after-thought equilibrium. 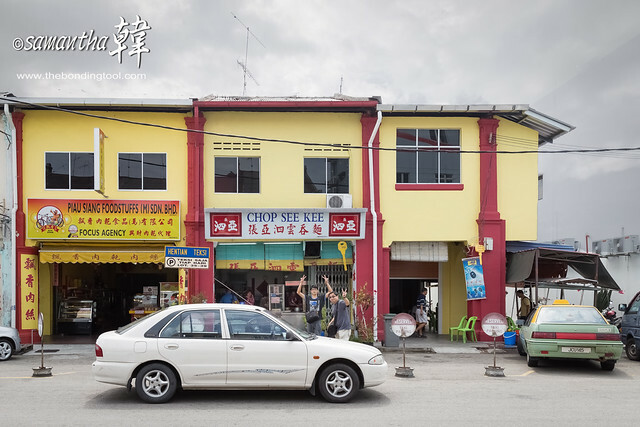 Last Saturday, all 4 of us went in search of delicious makan in Batu Pahat, Johor, Malaysia! I woke up at 2.30am and went back to sleep only to awake at 6.10am. I was running late (I’m very sorry guys) and by 6.30am, Tony was already waiting at the appointed venue in Singapore. He didn’t have coffee and so after 5 minutes into Ayer Hitam, we made a pit-stop at Tong Chuan for kopi “gao gao” (strong) and some carbo to energise ourselves. 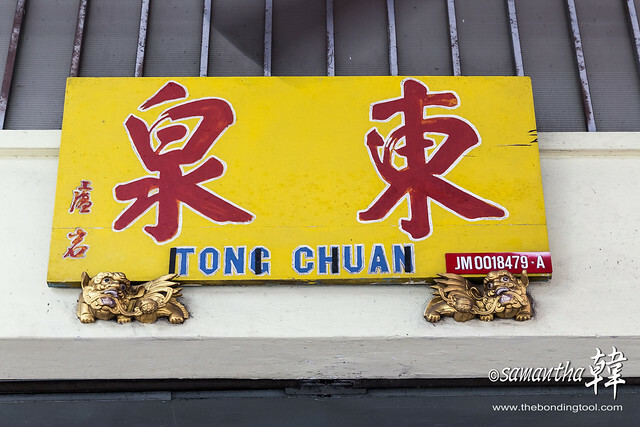 Tong Chuan 东泉 (Kopitiam) in Ayer Hitam was our first stop into Malaysia. Tong Chuan was full house so we drank our kopi at the shop next door. 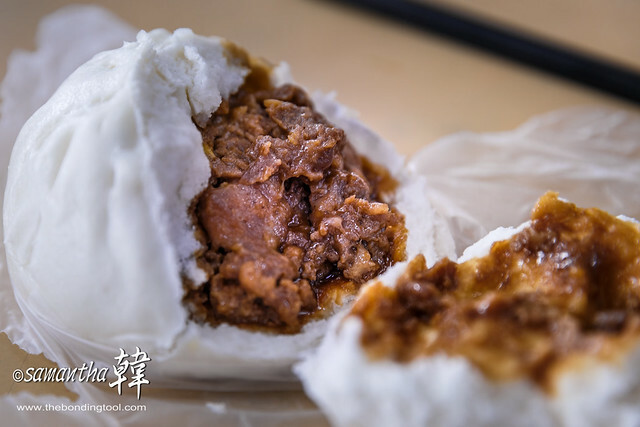 The bao as described by Benny was that the marinade was good but the minced meat texture was something we weren’t used to. All of us preferred chunky meaty bites. The glutinous rice was fragrant but the tough texture of the cooked grains was a let down. The lor mai kai was undercooked in my humble opinion but as I went to the kitchen to capture some photos, I could clearly see the locals enjoying their Saturday dim sum outing in this joint. Perhaps, business was so brisk they hadn’t had time to cook their fare properly. Tong Chuan’s production line seemed busy. 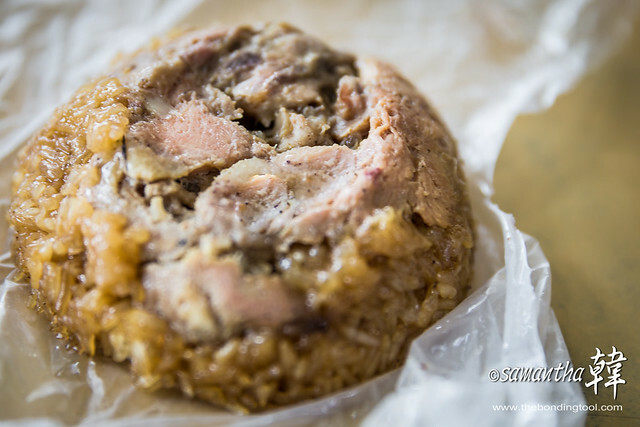 and glutinous rice (lor mai kai – 糯米鸡). 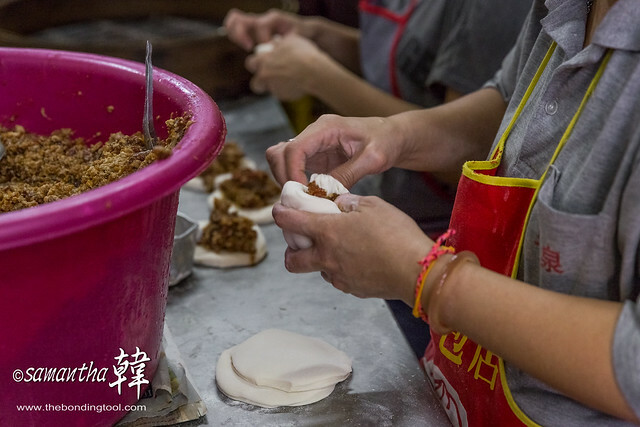 The making of big bao. Stuff in a quarter sliced hard boiled egg and wrap up, ready to be steamed. After our refreshments, Benny drove us to Batu Pahat where our first stop was the infamous Chop See Kee Wanton Noodles 亞泗雲吞面. 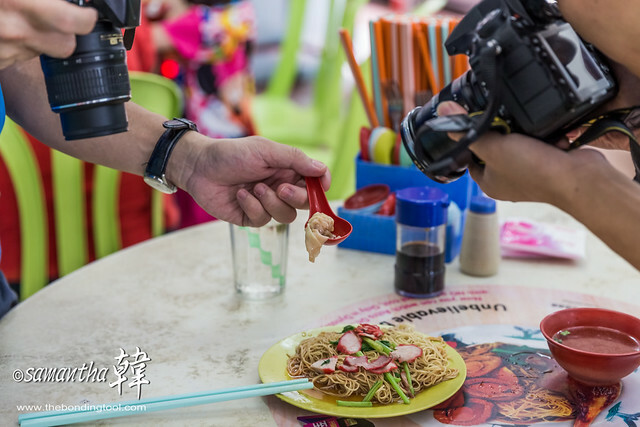 Benny had read rave reviews about Ah See’s wanton mee and was longing to get a taste! That’s Benny on right and Ricky on left. Ah See said his stall has been operating for 60 years! They make everything i.e. egg noodles, char siew, wantons, their signature chilli sauce, as well as extracting lard (contained in the big metal right in front) and the fat crispies, from scratch. His shop is a household name in Batu Pahat. 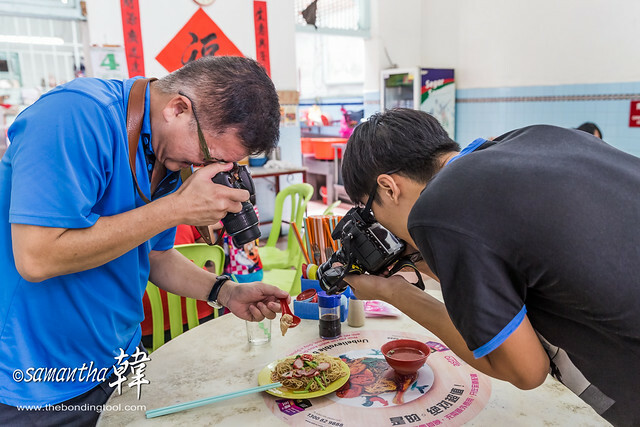 Despite going out with Tony for so many trips, I have never been observant that he could actually shoot food with his DSLR using his left hand! I am floored upon this discovery! 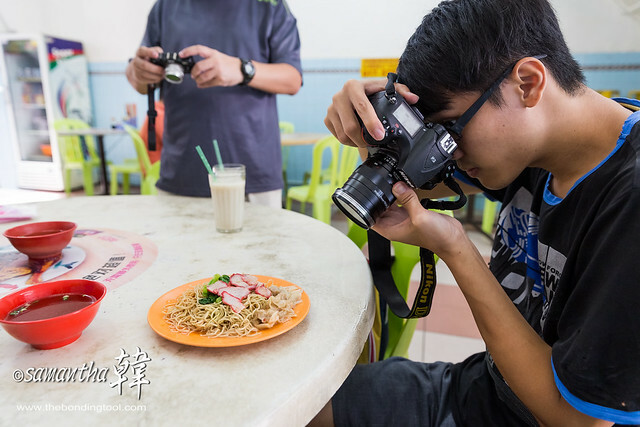 Ricky taking a shot at food photography with a SGD2,000 Carl Zeiss Macro 50mm Lens. 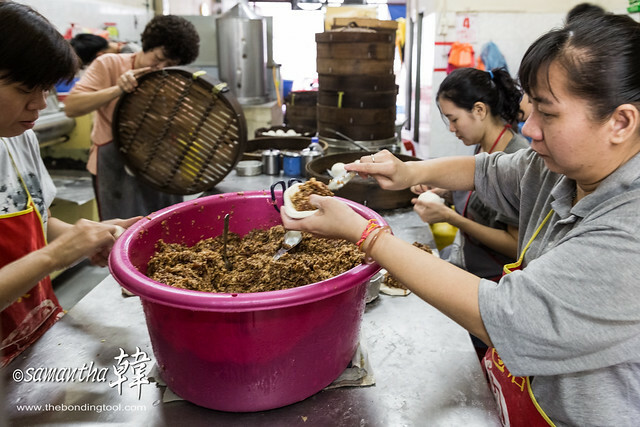 The famous Chop See Kee 亞泗雲吞面 Wanton Noodles. Tony said the plate that Benny & Ricky had had tasted better when I “complained” that mine was rather bland. What was left on their plate was a wanton which I gobbled and indeed it was very tasty with good mouthfeel. 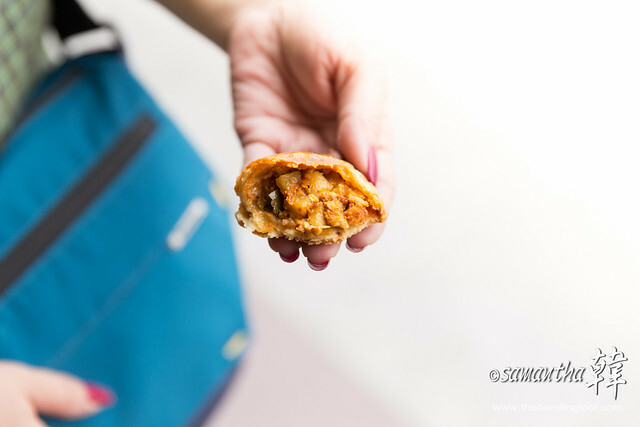 Curry puff bought from the bakeshop next to Chop See Kee 亞泗雲吞面 Wanton Noodles. The first two meals solicited mixed response amongst us. Both shops had failed to impress me. Perhaps, with today being a weekend had the unforseen overwhelming sales that made it an “off” day for both shops. I would not be quick to write them off. 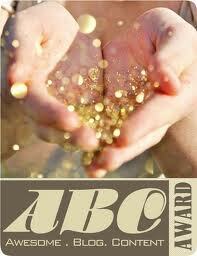 Rave reviews should have some credibility and if chance permits, I will try them one more time. After the satisfying curry puff, we continued to walk towards Batu Pahat’s “Glutton Street” which was a little further down the road. 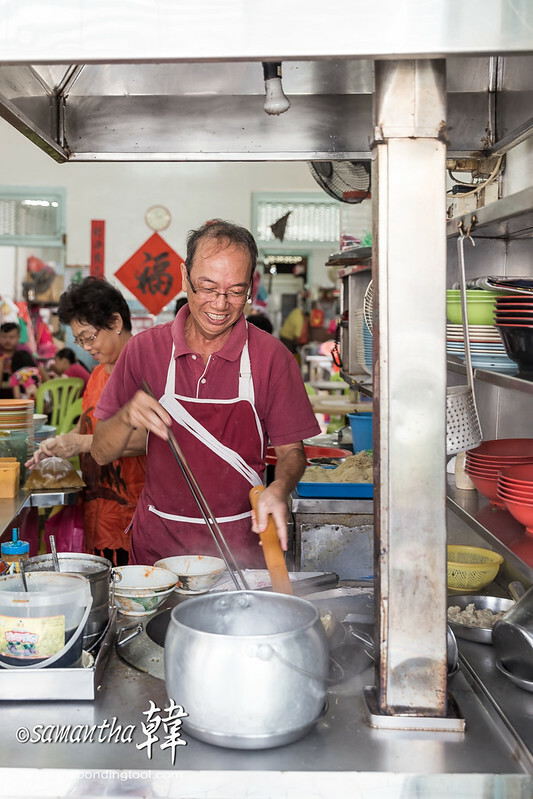 Tony mentioned a no signboard fish ball noodles stall which comes highly recommended by Johor Kaki readers from Batu Pahat. He’d missed this stall during all his previous visits to Batu Pahat and was hoping that it would be opened today. As luck was on our side, the stall was opened for business that morning. I hope the taste hold up. 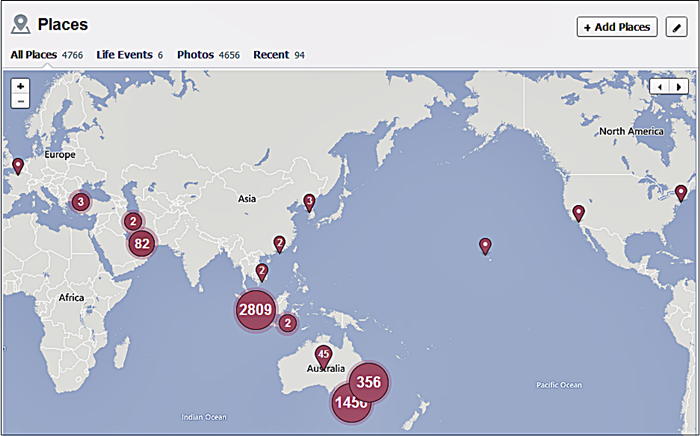 Click here to see Tony’s post of our trip. 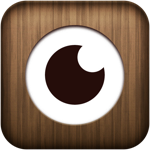 Address: 763, Jalan Batu Pahat, Ayer Hitam, Johor. Malaysia. Address: 2, Jalan Jenang, Batu Pahat, Johor. Malaysia. Address: At the junction of Jalan Peng Kai and Jalan Soga, Batu Pahat, Johor. Malaysia. Address: 70, Jalan Abu Bakar, Batu Pahat, Johor, Malaysia. Address: No.5, Jalan Temenggong, Batu Pahat, Johor. Malaysia. Address: Junction of Jalan Penjaja 3 and Jalan Penjaja, Batu Pahat, Johor. Malaysia. Address: No. 2 M/S, Jalan Minyak Beku, Batu Pahat, Johor. Malaysia. ← Sweets For You, My Sweet! It’s always fascinating to read about your trips across the causeway. Thanks Semi. You guys look crazy, and how could you be late for a dedicated food eating trek? You must have been tired. Steve McCurry (National Geographic) shoots his dslr with his left hand too, but I think that has to do with a physical ailment.